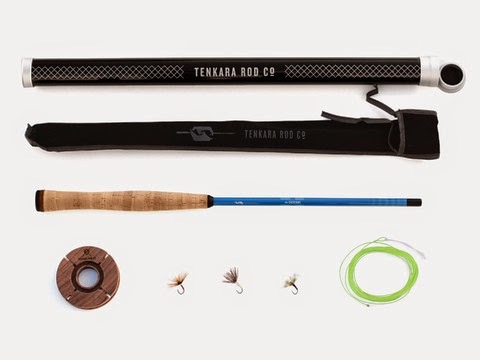 The cool thing about the tenkara scene is that new things keep popping up on an almost daily basis...especially when it comes to gear...which one might call somewhat ironic because it's the simplicity that draws a lot of people in. 5 years ago, you could only find a handful of rods. Today, the cup runneth over! 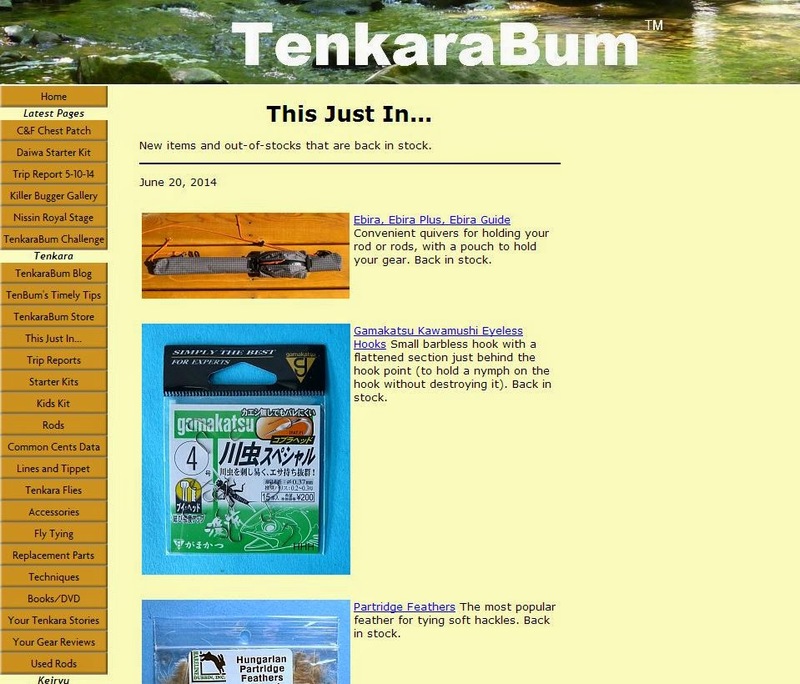 With that, here are some developments and new releases in tenkara gear in recent weeks...mostly new products...but some you may already be familiar with. 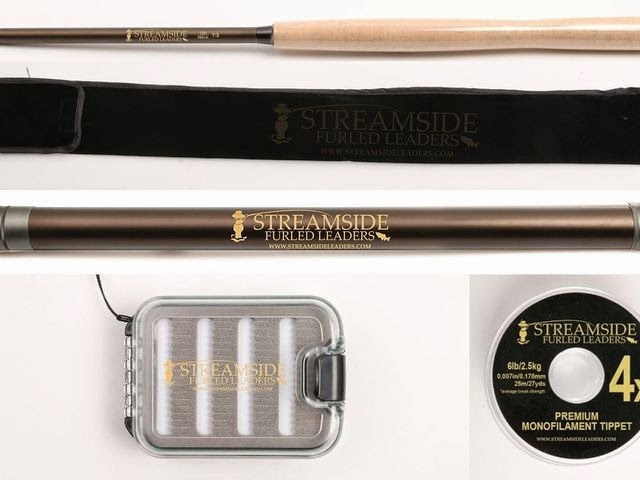 Streamside Leaders, a company that has long been supplying the tenkara market with furled lines, has launched a Kickstarter campaign to launch a line of tenkara rods as well. Targeted at the "value conscious" angler, I'm not 100% sure of all of the specs of the rod, but it looks nicely executed. Jason Klass (who many of you may be familiar with as the author of the Tenkara Talk blog) has brought over the highly sought after, yet hard to easily obtain in the US, high performance Japanese rods designed by "Tenkara no-Oni," Masami Sakakibara, and is offering them through a new online store called The Tenkara Shop. 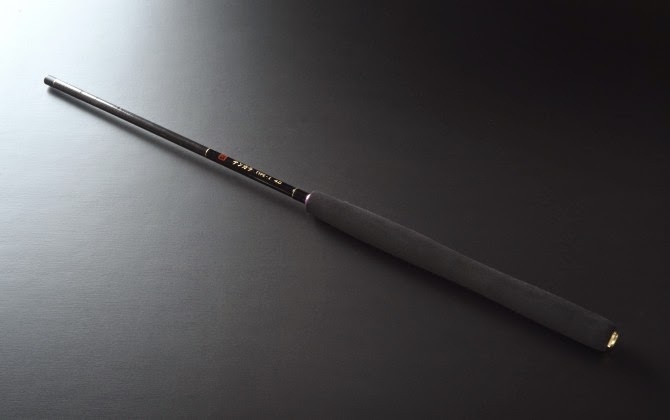 Retailing at just under $300, these rods might not be for every tenkara angler, but for the enthusiast, they are worth checking out. The Tenkara Shop also carries quite a few other unique accessories, such as wooden fly boxes and line holders. 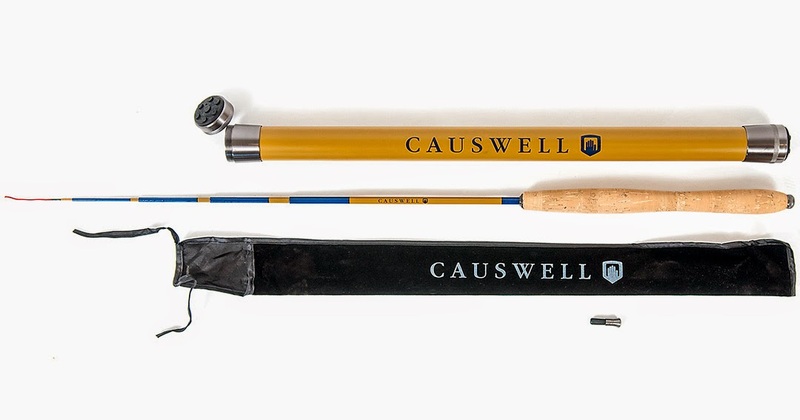 Causwell isn't a fishing brand, it's an outdoor lifestyle brand that you may recognize from the snow sports scene. That said, nothing compliments the mountains where one might use a snowboard, like a compact fly fishing rod ready to go when you are. These rods will catch your eye if nothing else! Badger's been around for a little bit, but I'm not certain that I've mentioned them on the blog before. 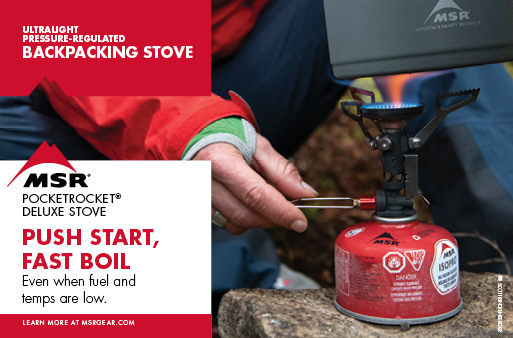 They offer a nice round assortment of products, from the $85 Classic, to rods with different and unique custom wooden handle treatments. Check it out, there's lots to see on their site. 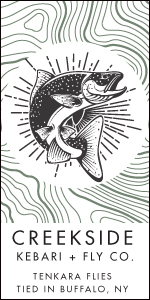 Riverworks doesn't sell tenkara rods just yet, but they have noted on Facebook that a limited run of tenkara rods will be made available starting July 1st. What makes these unique? Check out the carbon fiber handles!!! Like them on Facebook to keep up with the goings on. While I don't think there are any new headliners from TenkaraBum, one of the pages I bookmark on his site is the "This Just In..." page. This is where Chris notes all of the new, fresh inventory to his store, be it completely new, or re-orders of popular favorites. 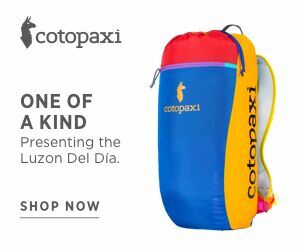 Chris is a great resource (and my preferred resource) for those hard-to-find items sourced directly from Japan. 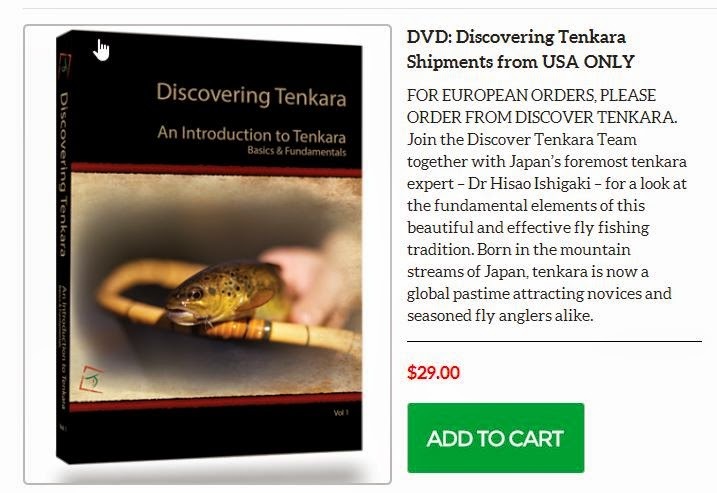 Last but not least, through a collaboration with Tenkara USA, the UK-based Discover Tenkara team now has their instructional DVD, "Discovering Tenkara" available for sale in the United States. For those that don't know, European DVDs don't play in American DVD players, so after some digital conversion, these will finally be able to be consumed by the US market. So with all of these great new options (and I know I missed more than a few), get out there and discover your own tenkara this summer! 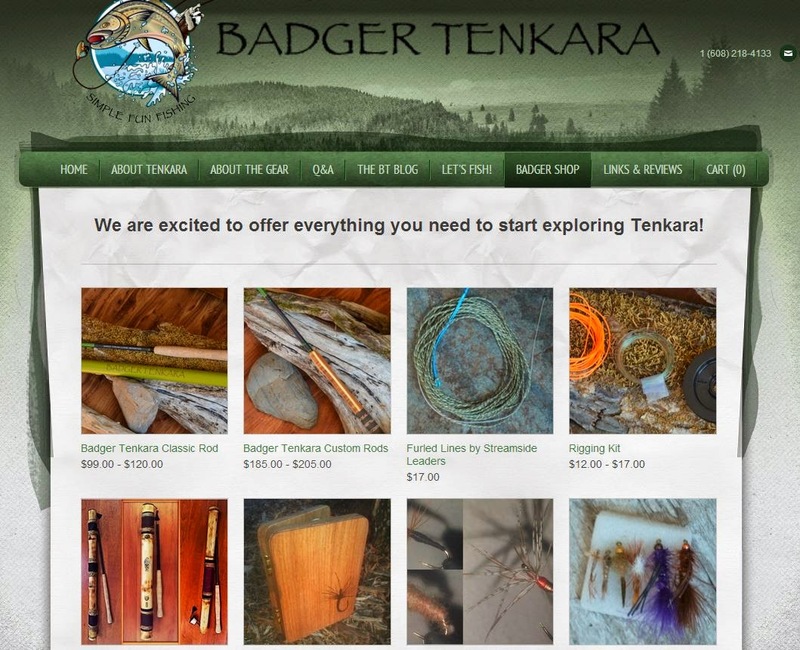 While I'm pretty loyal to Tenkara USA and their offerings, there are now so many different products and pricepoints, there is no excuse not to give tenkara a try! Thanks for the shout out Mike! There is indeed a lot happening in tenkara today. It's so strange to see tenkara as an established industry as opposed to five years ago when there were very few choices. I'm sure that will continue to grow. 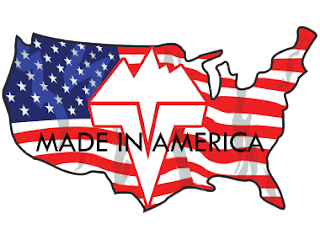 I'm just wondering who will be the first to market a specially made Tenkara reel? Tenkara is busting out all over. This is great! I love all the competition out there. Hopefully it will bring around innovation, instead of imitation. Enjoyed seeing all of this, even though, I don't know the first thing about Tenkara fishing. That Causewell Rod looks niiiiice......love the colors.....it may fish like crap, but I love the colors. Those wooden line holders and fly boxes are a thing of beauty! I met Michael and Kathie at a fly fishing show back in October and I bought one of his leaders. I've been using it on my 3 wt, and I absolutely love it. 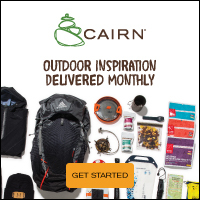 It's a great product, and I'm sure their Tenkara rod will follow suite. 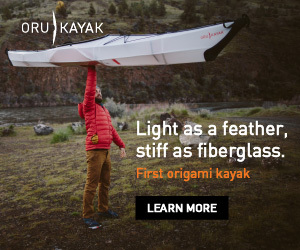 Maybe I'll get one to see what Tenkara is all about.